Kimberley is one of the most longstanding members of the Fund team and has been with the Fund since it was created in April 2010. 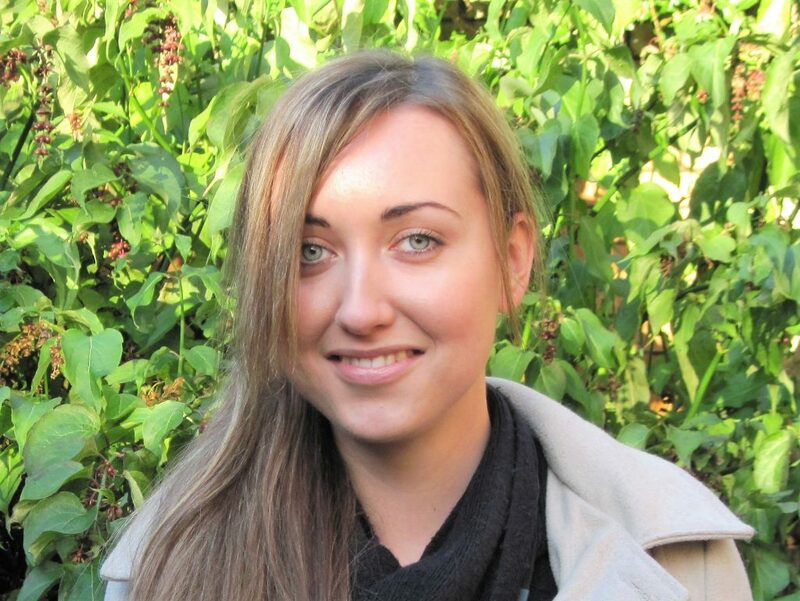 With her previous experience in grants and monitoring for West Lakes Renaissance, the forerunner to Britain’s Energy Coast, she brings significant skills and knowledge to her role as Grants Officer for the Copeland Community Fund; appraising small grant applications and monitoring the reporting of these grants. Kimberley has a Degree in Business Management from the University of Cumbria. Kimberley is local to Whitehaven and is married with a young family.